Unique geographical position of Georgia, proximity of rivers, wind protection by the mountains of the Major Caucasus and the fertile soils of the valley create perfect conditions for cultivation of grapes resulting in really magnificent wines. We present the collection of high quality red and white wines that keep magical spirit of Georgia. Our French collection characterizes by a formed over many years style, which combines a long tradition with innovative winemaking approaches. 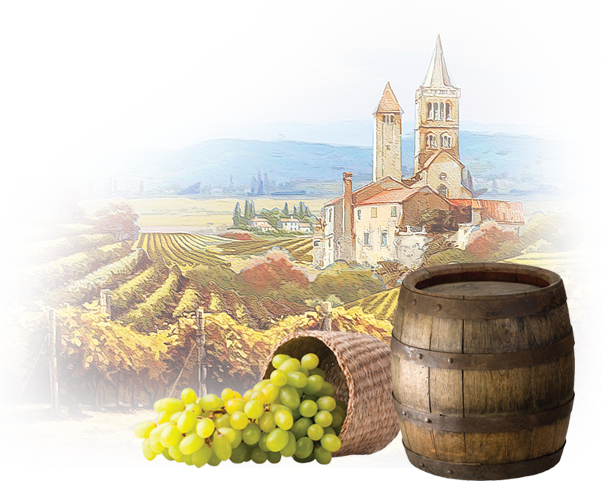 The widest range of collections includes traditional local varieties of wine of the south of France and is able to meet all taste preferences. The main activity of the company Duvinrouge is the production of wines. For us it is not just a job but a way of life that we elevated to the rank of art. The result of many years of work on the development of the business is the ability to create an exclusive collection of wines from different regions of the world. At the moment, we have all the resources necessary for mass production and for the production of exclusive wines produced in limited quantities. 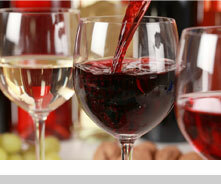 Trying to meet and anticipate the needs of our clients, we regularly update our range of wines. 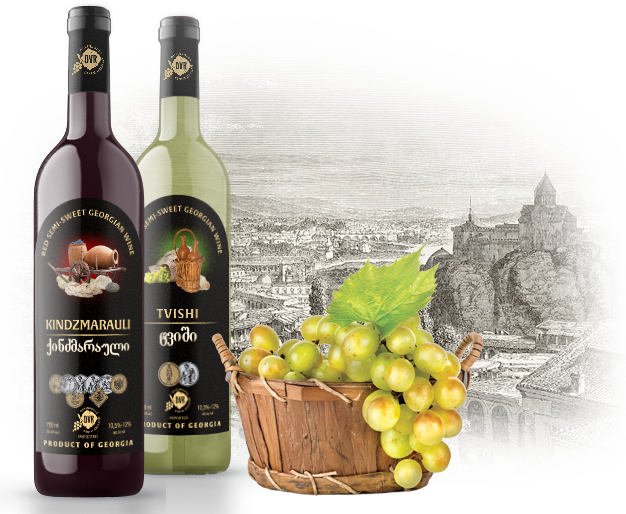 Our product lines can be found on the wine tastes of Georgian vineyards, France, Moldova, embodying the spirit and temperament of these countries. 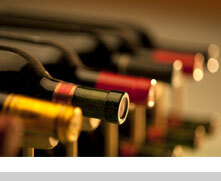 Our philosophy is based on the most rigorous selection of wines, which we represent in the market. We only work with the winery, whose wines have become part of the cultural traditions of the region, and are worthy to be presented to our customers with the most demanding taste over many thousands of kilometers. Consistently high quality products Duvinrouge vineyards guarantee the best varieties, processing grapes on the modern equipment of the leading European manufacturers, with the subsequent fermentation, processing and storage of wines for the most advanced technologies with the preservation of centuries-old traditions. Exciting color, a unique taste and excellent quality wines combined with an elegant design - all this embodies Duvinrouge company's products created for you by caring hands of experienced winemakers. We do our best to meet the demanding tastes of true connoisseurs of fine wines and introduce our collection of those who are just starting to learn wine as a unique cultural phenomenon. We are sure that everyone will find his wine, perfectly appropriate to his character, lifestyle and mood.